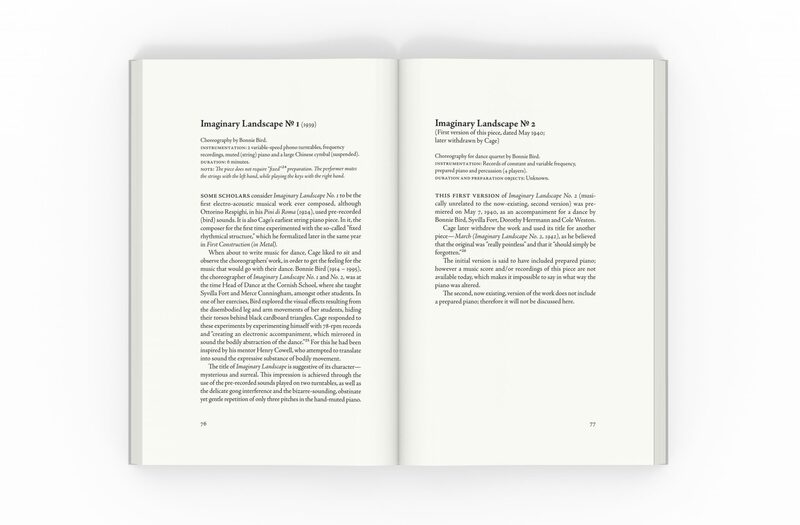 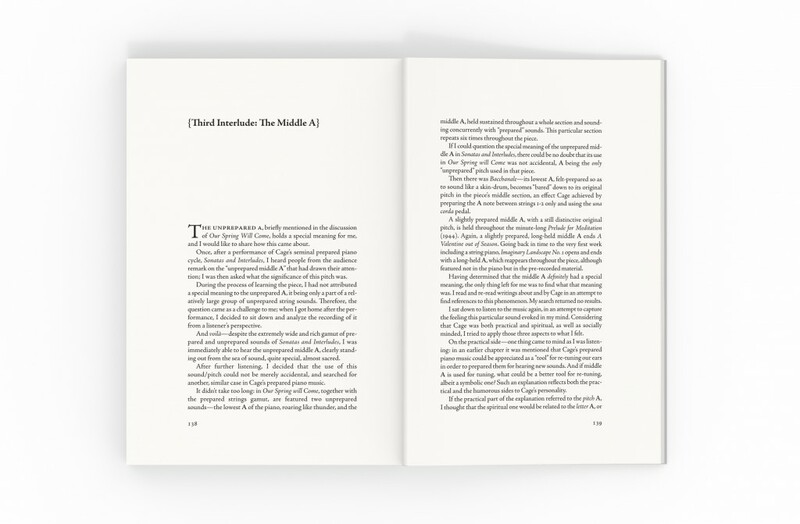 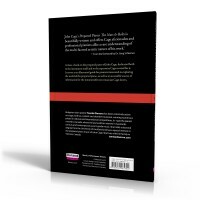 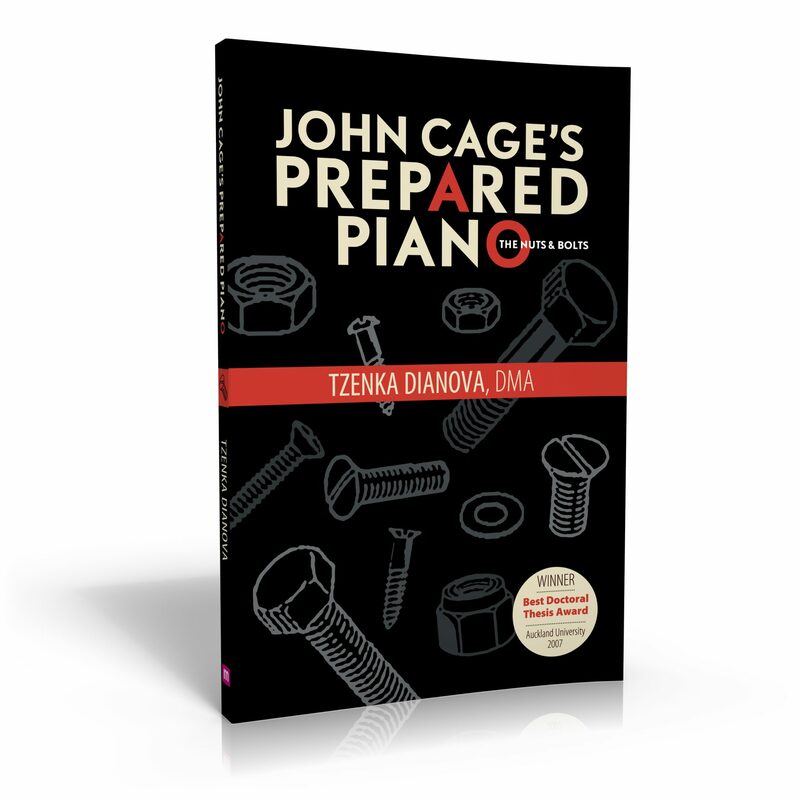 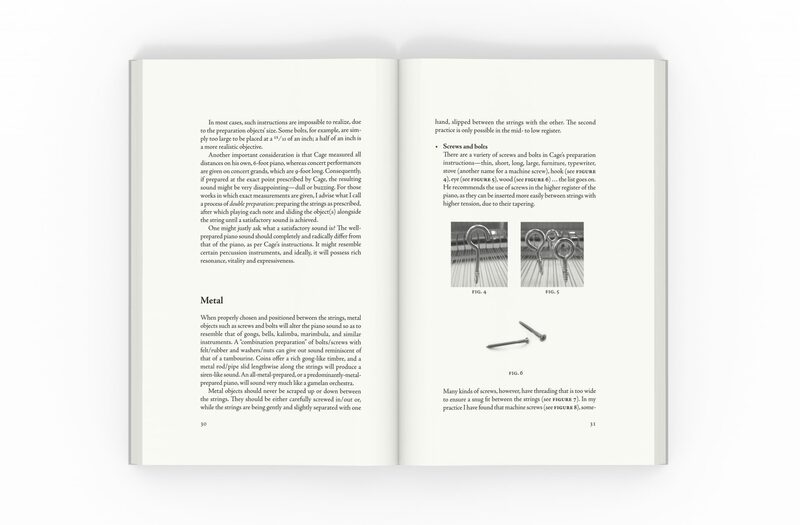 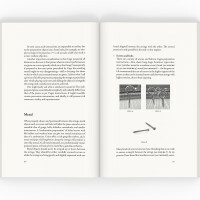 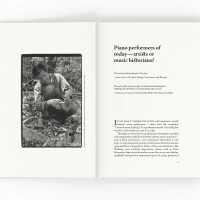 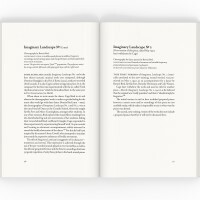 The book is intended both as a handbook for pianists approaching John Cage’s music for the prepared piano, and a book for the interested listener who does not happen to be a pianist. 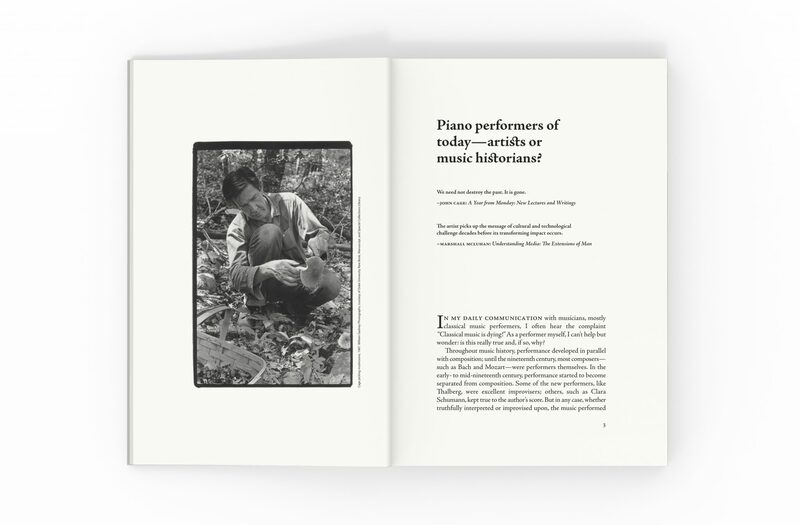 Throughout the book are photographs of the materials used to prepare the piano strings, accompanied by instructions on their proper usage. 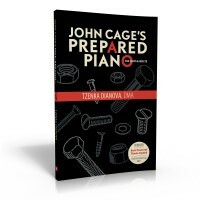 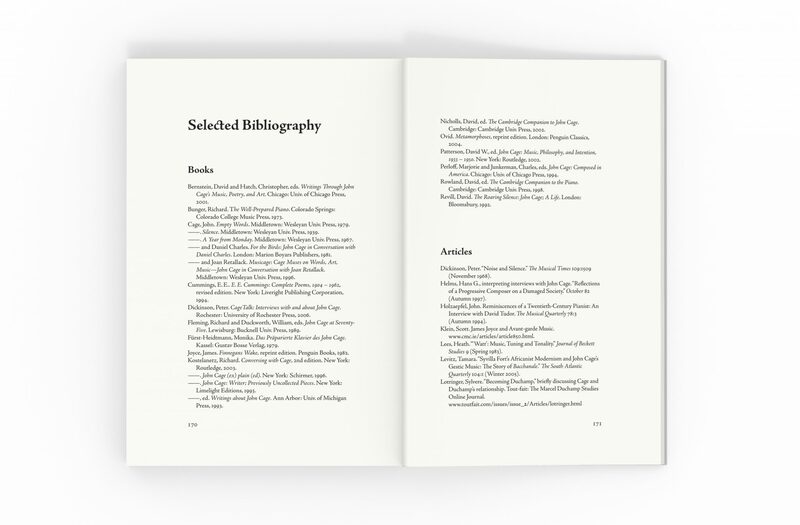 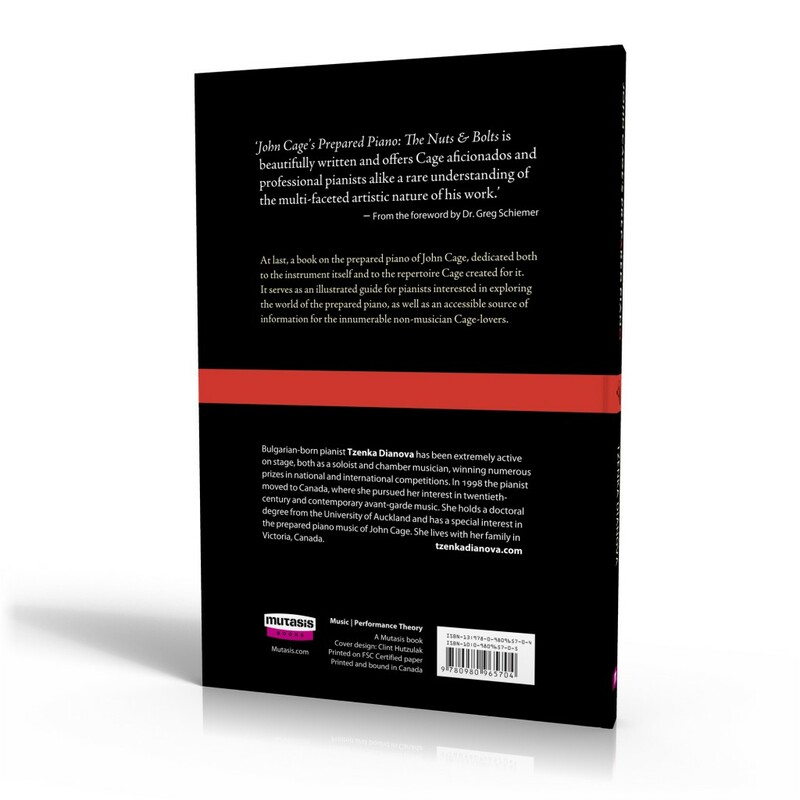 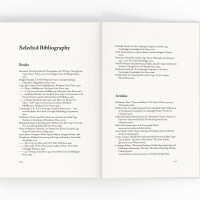 At the back of the book are summaries of every piece Cage wrote for the prepared piano, with lists of materials required. 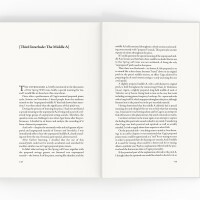 Needless to say, a lot of formatting required throughout.